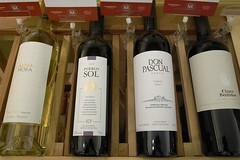 TasteVino is an importer, wholesaler and retailer of Unique Wines from South America. 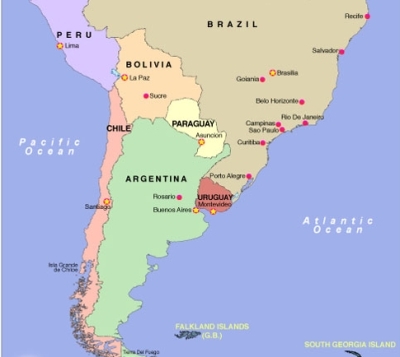 Their focus is on interesting, wines especially those which are sustainable, organic and fair trade from boutique bodegas in Argentina, Uruguay and Chile. Tonight, our guests from Tastevino will present a fun lienup of new arrivals from Argentina and Uruguay that just might become your new house wine(s)!